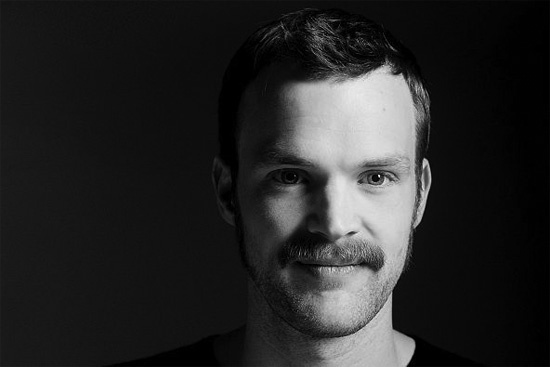 Todd Terje has remixed Roxy Music's 'Love Is The Drug', as part of an upcoming 12" that also features fellow Norwegian space-disco travelers Lindstrom & Prins Thomas, who have a go at 'Avalon'. Part of a series of releases commemorating the band's 40th anniversary, it finds Terje - known for his drawn-out disco edits - taking his usual approach, stretching the original out into a loose, very funky seven minutes. Listen and watch the video, made by Ferry Gouw, below.